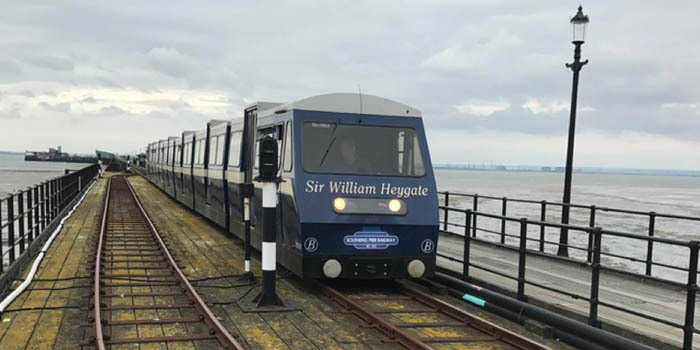 Southend Pier Railway is a 3 ft narrow gauge single track railway approximately 2km long and runs the length of Southend Pier between the Shore and Pier Head stations. A loop is provided about halfway, to allow 2 trains to operate during summer months. 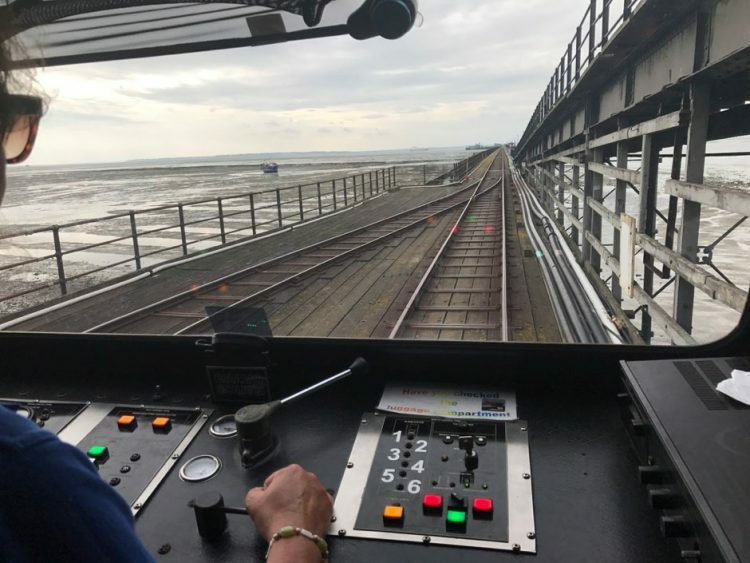 Due to pier repairs, the railway had been closed for a period of time and Southend-on-Sea Borough Council required an assessment of the railway in order to bring it back into use. DEG Signal was engaged to undertake a signalling assessment and Alan Keef Ltd an assessment of the track. As part of this, both companies made recommendations regarding remedial work and ongoing maintenance plans. DEG Signal and Alan Keef will now work together to bring the track and signalling up to the requisite standard and undertake maintenance activities to allow a safe and reliable service to operate. This is an interesting and diverse addition to our project portfolio. It will also enable our more junior staff to gain hands-on experience of an operational railway.